MultiCam is a camouflage pattern created by Crye Precision. 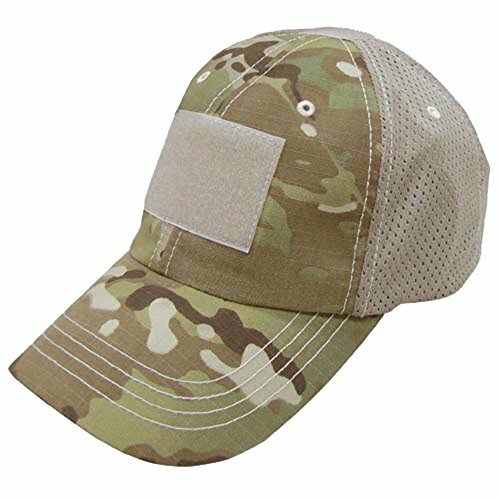 The name MultiCam is a registered trademark of Crye Precision. It is meant to be versatile and applicable to a wide variety of conditions. 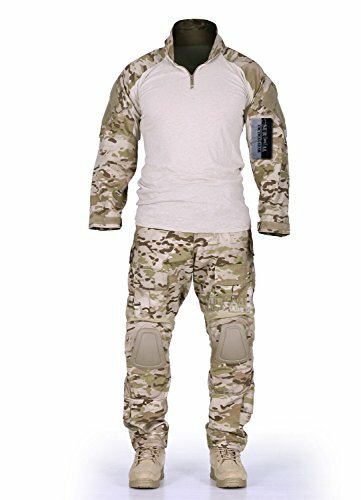 It is currently a popular option for the military combat uniforms of the armed forces of several nations. MultiCam was originally developed for the US Army. It is meant to be effective in a variety of environments (arid, tropic, etc. ), elevations, and light conditions. 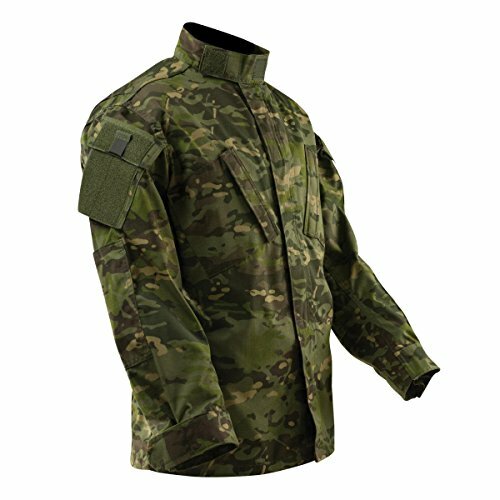 Military forces are always eager to reduce logistical workload – and having versatile uniforms goes a long way to easing the burden of too many combat uniform types. There are now several different variations based on the environment. 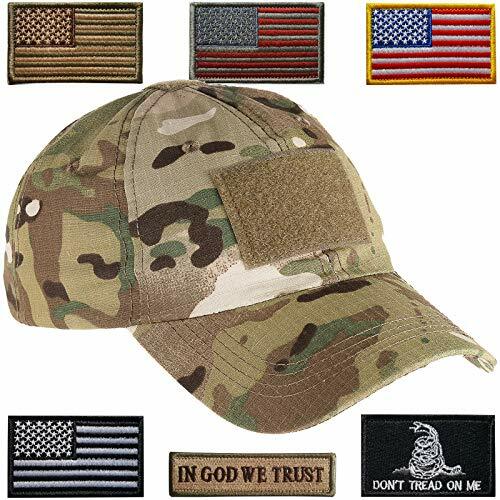 Besides the original MultiCam color scheme, the current officially licensed versions offered by Crye Precision include: MultiCam Arid, MultiCam Tropic, MultiCam Alpine (for snow), and MultiCam Black (for Law enforcement and SWAT team use). 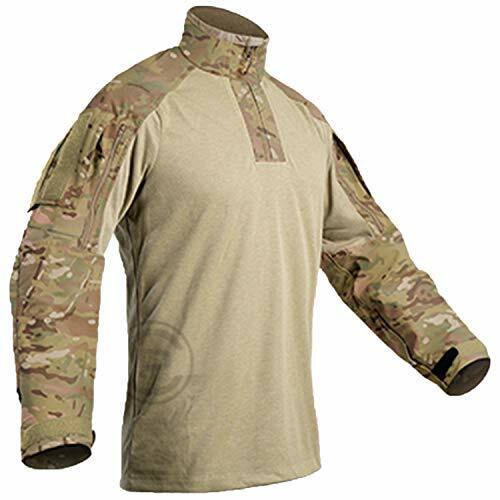 Medium - Fits Chest Size 37" through 41"
MultiCam Arid is meant for open rock and desert environments, such as bright, open desert terrain. It is sometimes referred to as MC Arid. Key parts double-layer fabric/adopt double reinforcement. YKK Zipper and Velcro closure designed for quick and easy putting in and off. 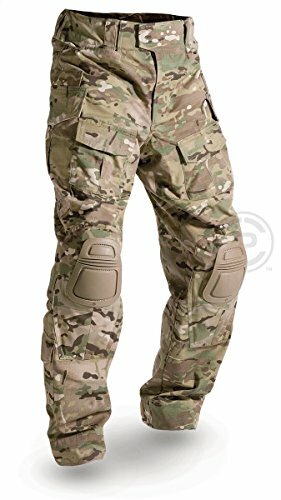 Unique low-profile waist and knee adjust system. Multiple dual layer pockets on sleeves. MultiCam Tropic is used for dense jungle environments. The color palette reflects the deep green jungle vegetation that would be typical of such an environment. It is sometimes referred to as MC Tropic. MultiCap Tropic can be found in many products, here’s just a sample. 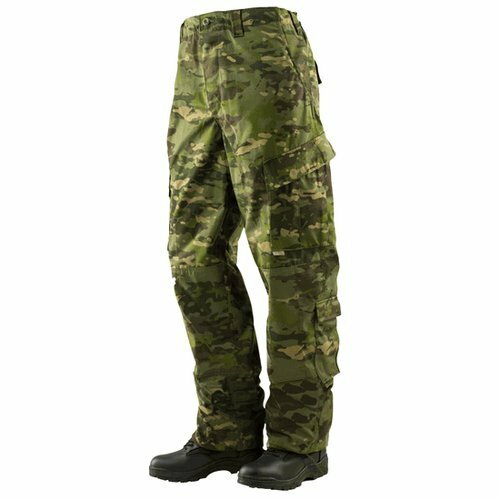 MultiCam Alpine is meant for snow covered environments, and has a very light color palette. 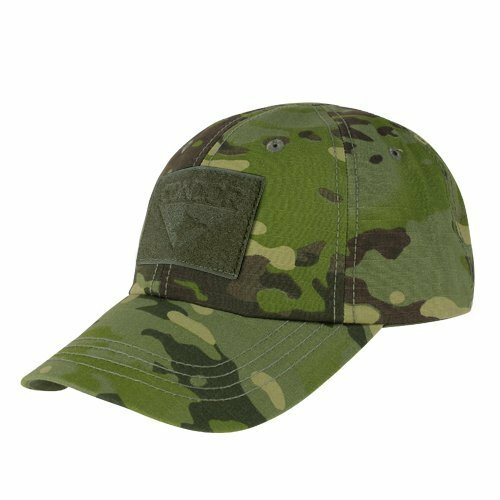 It’s harder to find products in MultiCam Alpine pattern – but they are available. 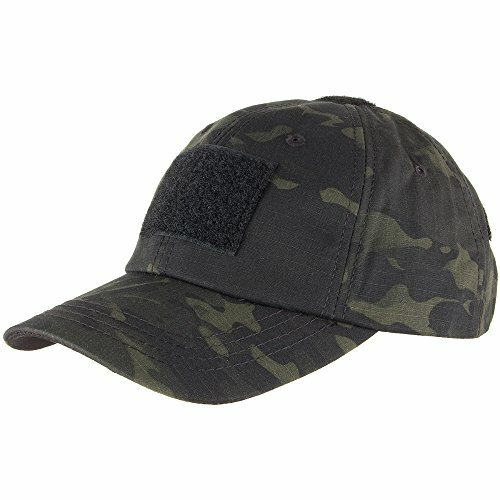 MultiCam Black is meant for domestic law enforcement agencies, such as SWAT teams. It is a very dark pattern, meant to provide a “commanding and authoritative presence”. Sometimes referred to as MC Black. Shown here is a Triple Aught Design’s Fastpack EDC in MC Black. 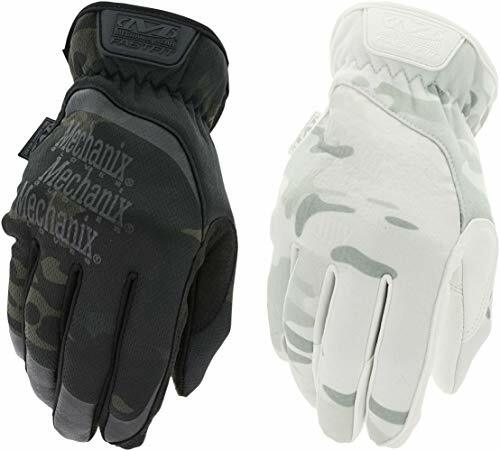 There are many products available in MultiCam Black, such as these. 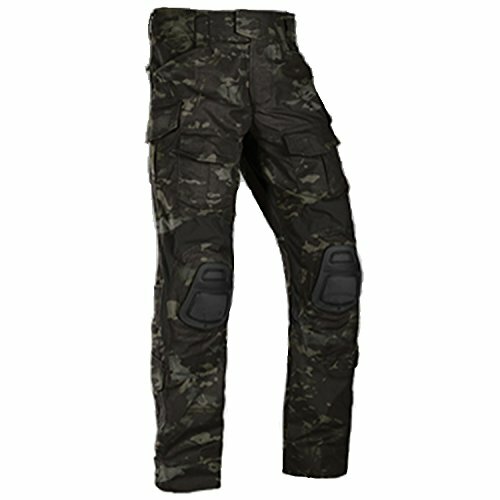 MADE TO LAST - High abrasion quick drying 1000D Cordura quarter panels offered in solid colors and MultiCam. Air mesh linings help wick away sweat and other moisture quickly from your feet. BUILT FOR BATTLE - Non-shine rust-proof lace hardware will not break on the battle field. Low profile laces will not cause pain from fin wear on long swims. Full length one piece ABS shank provides stability and support when climbing. NO SLIP GRIP - SEAL Rubber sticky outsoles. The rubber compound was originally developed for rock climbing shoes and modified for wet tactical operations. Ultron PU contoured insole will not absorb water. 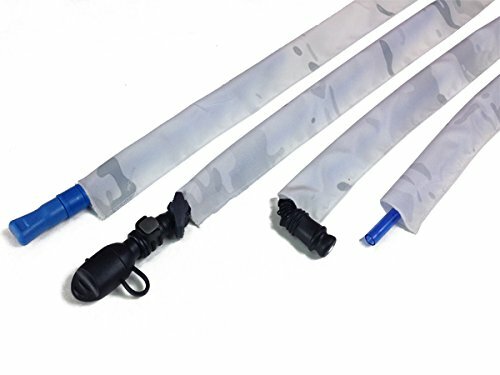 Front non-metallic drain ports allow for water to drain easily when flexing the boot. FIN FRIENDLY FIT - Fits just about any dive fins used by Militaries worldwide. SEAL Rubber is one of the stickiest, high traction rubbers on the market today. Designed for Specials Ops. Worn by the Elite. If you expect to submerge your feet – these are awesome. 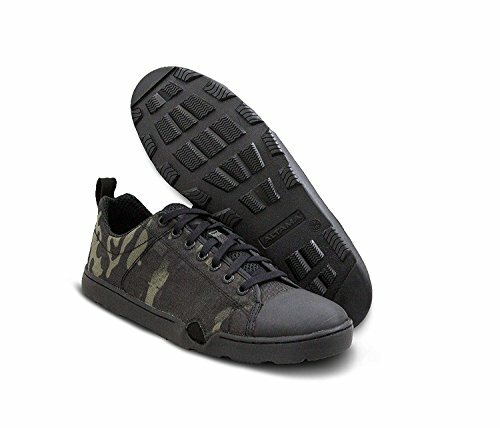 They also look good and are informally known as “Tactical Chucks” – for their resemblance to the Chucks Converse style of shoe. 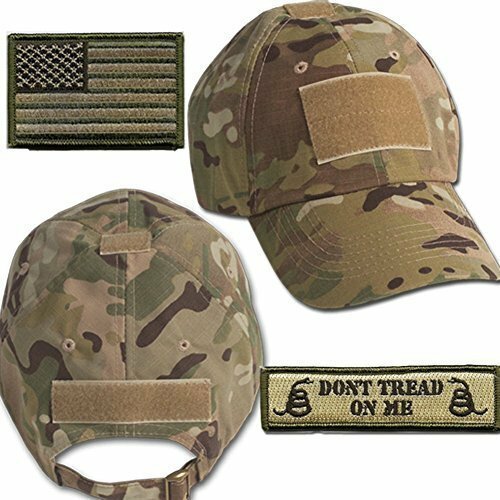 MultiCam is a proprietary pattern that can be licensed or obtained for commercial products. 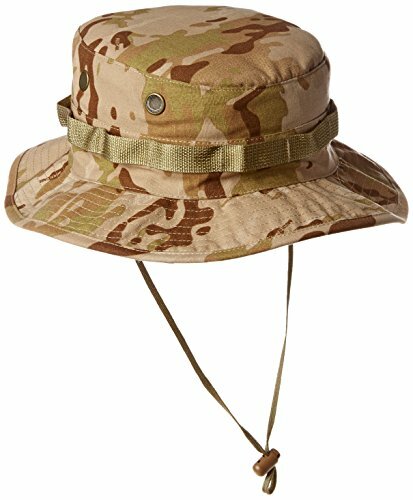 US Army Regulation 670-1 requires that non-Government issue equipment match the camouflage pattern of the uniform in use. 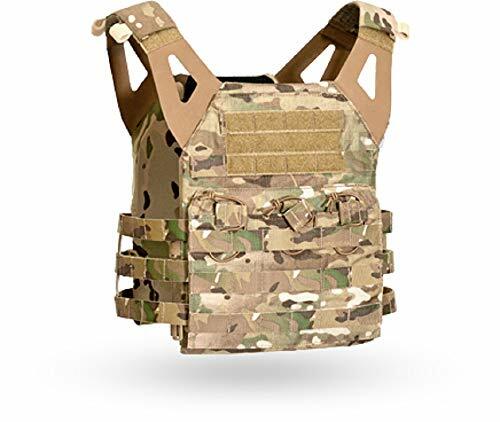 Hence, you will see MultiCam as a popular color option for many products such as vests, rucksacks, chest rigs, battle belts, and plate carriers. “MultiCam® patterns take advantage of the way the human eye and brain perceive shape, volume, and color. Since only a very small portion of the human eye perceives color, the brain does a lot of “filling-in” for the eye. 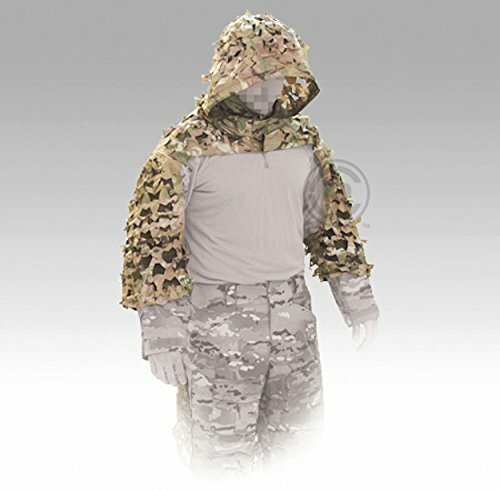 The unique high resolution design of MultiCam® takes advantage of this principle and helps the observer to “see” the pattern as part of the background. 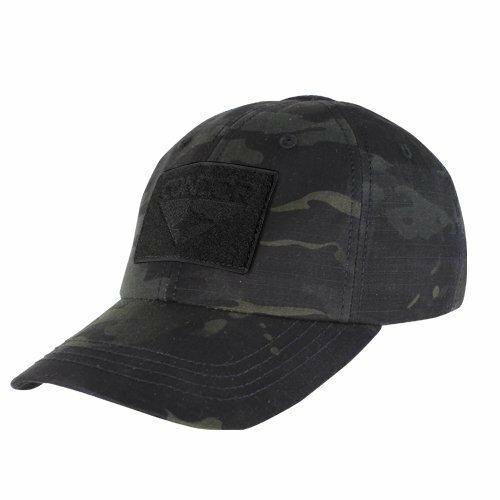 There are many products available in the MultiCam colors. 2 FREE Patches with Purchase! 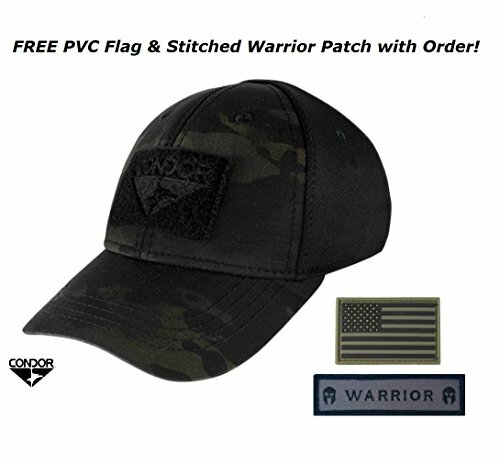 : One PVC Black/OD Green Flag Patch (3" x 2" Dimensions) & One Stitched Black/Gray Warrior Patch (1" x 3 ¾" Dimensions). - Genuine Crye Precision Multicam material, sewn in foreign country. 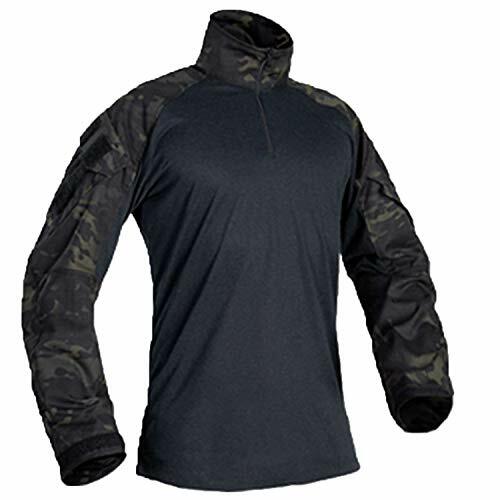 - Highly breathable mesh panel for moisture - wicking. - Adjustable hook & loop back strap. - 3 hook & loop panel for patches. 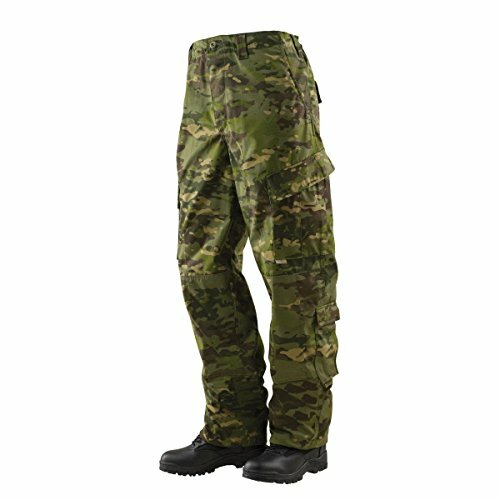 The MultiCam family of camouflage patterns were developed with a modern approach. These patterns are significantly more effective than past camouflage patterns. MultiCam is in use by the armed forces of several nations as a result. 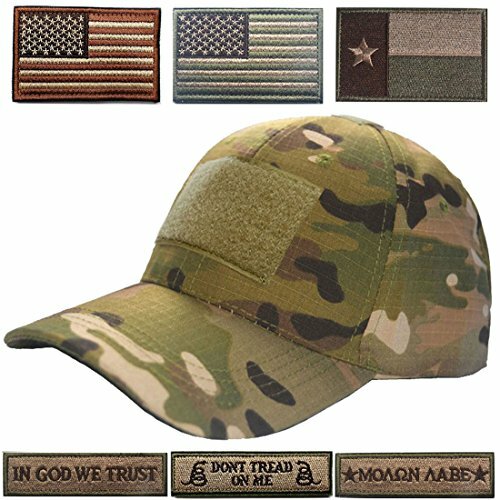 Many great products such as tactical hats and caps are available in the official MultiCam patterns and materials. 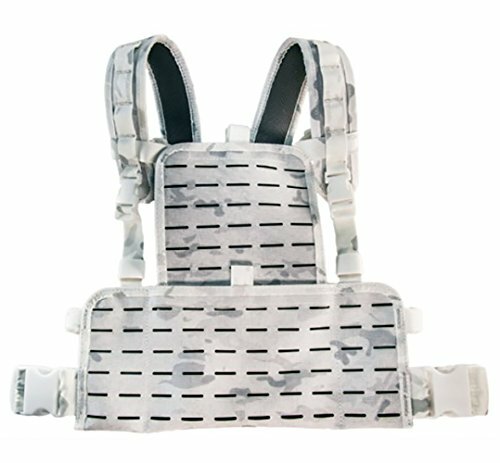 Need a good chest rig? We look at what you need in a good chest rig - find out what the best gear is for 2019.